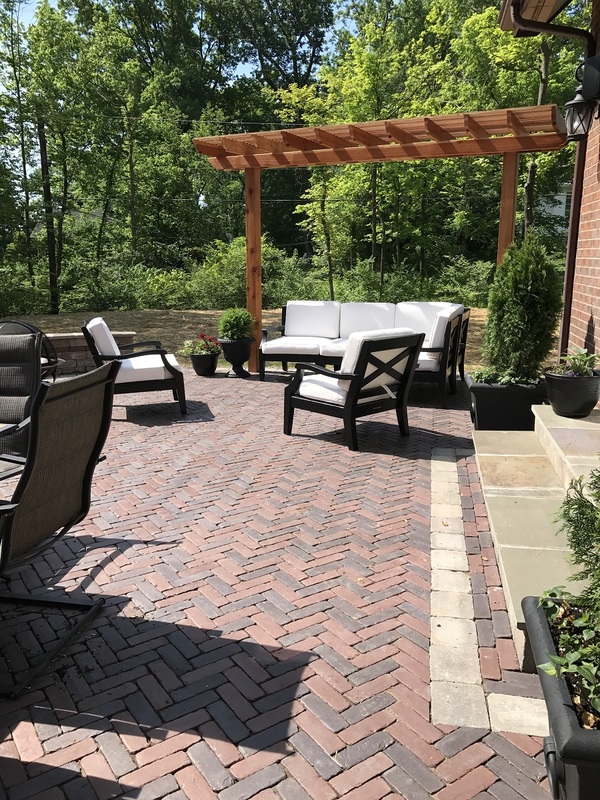 Whether we’re creating a simple paver patio or a trio of outdoor rooms, we take exceptional care to make sure the job is done right. We employ time-honored masonry and construction techniques while using the latest technology to create landscapes and hardscapes that are beautiful, functional, and well-built. Our landscape installation team takes pride in their work! We leave no stone unturned in our commitment to quality and give our clients confidence in knowing the installation will be completed to the highest standards. We are detail-oriented and Unilock Authorized Contractors, but we also stay true to the big picture. We are passionate about creating outstanding landscapes, and it shows! Transform your landscape with Wilk’s Outdoor!